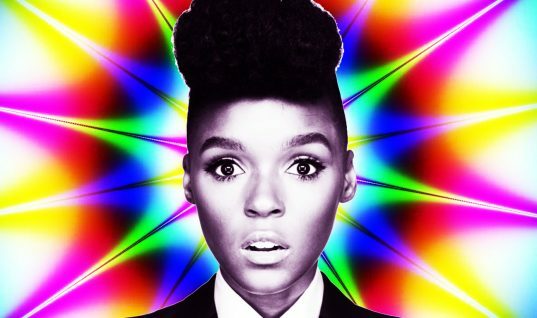 Four years since the EP Metropolis: Suite I (The Chase), Janelle Monae has finally crafted a stroke of genius. Mystical is the word that comes to mind when dosing The ArchAndroid. The scope of each track is maximized as are her vocal chords which turn out magnificent especially towards the end of the album. I did not just listen to a conventional record, I, in fact, experienced a human being cry out pure emotion and that’s everything I want from any album. Projects of such superiority arrive once in the music industry and I’m thrilled to have been part of it. Cementing such a debut comes with hefty responsibility in future projects though I’m sure she won’t let us down. A courageous effort from Janelle Monae and her whole production team on filling the void on what was missing in today’s music. She couldn’t have expressed a more enchanting story than what she achieves to cook up with her first studio release. 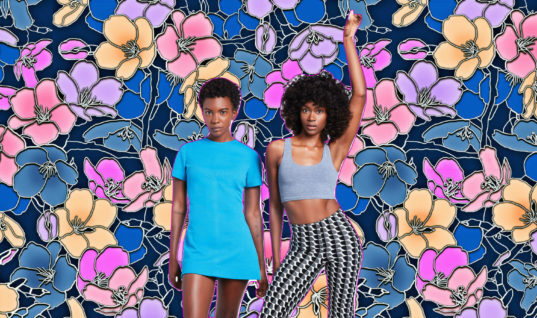 We are sure to remember the name Janelle Monae for years to come – I’m excited! It’s gracefully fitting for The ArchAndroid to turn out magisterial as her work previously seemed unbalanced at times. The album consists of 18 impenetrable tracks and from the get go is handled quite impeccably. The imaginative ideas are realised all over the record and it never seems to lose the energy. Anyone who starts an album the way Janelle Monae did gets full praise; “Suite II Overture” is charismatic yet dynamic. The orchestral patterns are absorbing and feels as if I’m lost in Disneyland enjoying the beautiful setting. “Dance Or Die”, “Faster” and “Locked Inside” showcase a hat-trick of vibrant mixes involving herself rapping rather fast-paced over neo-soul, then promptly follows an old school ambiance where her vocals are tested to the extreme. The latter relives an 80’s epic, a more distinctive track from Monae though she manages to keep it dazzling throughout. The roaring “Tightrope ft. Big Boi” is certainly my favourite track on the album, as one of the few tracks to instantly grab my full attention, overlaid by its powerful jazz elements. The polarizing production straightforwardly brands this as the heart of the album. 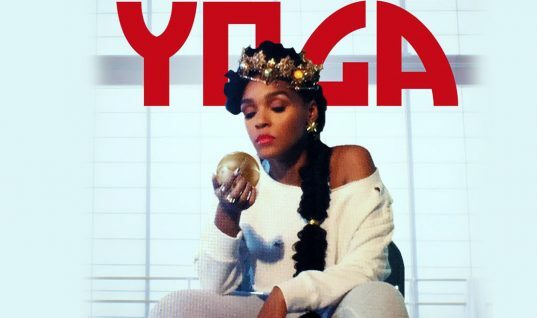 Expressive tracks such as “Oh, Maker” to the complete inverse “Wondaland” signify what Janelle Monae is all about. “Say You’ll Go” is an intensely chilled out melody which serves as a dark horse within the record. The end of the album is glorious and “BaBopByeYa” recreates a scenario similar to the intro. One of her key strengths is creating an atmosphere for all the listeners to not only experience but migrate into her universe. In conclusion, The ArchAndroid is a ruthless pop record and without doubt an instant game changer. What’s so striking is how fresh and organic each of the tracks turn out and they never seem out of place. The wholesomeness of each string pulled and vocals ringing into my ear make any track harsh to dislike. Beautiful overtures, remarkable guest features and an elegant voice I believe even the iconic Michael Jackson would have been proud of. I’m sure by the year 2020 no one will have emulated her musical style or have even come close to what she brought to the world.